Super Bowl Sunday is not just about football, food and fun. For many, Super Bowl Sunday has become a bona fide American holiday. 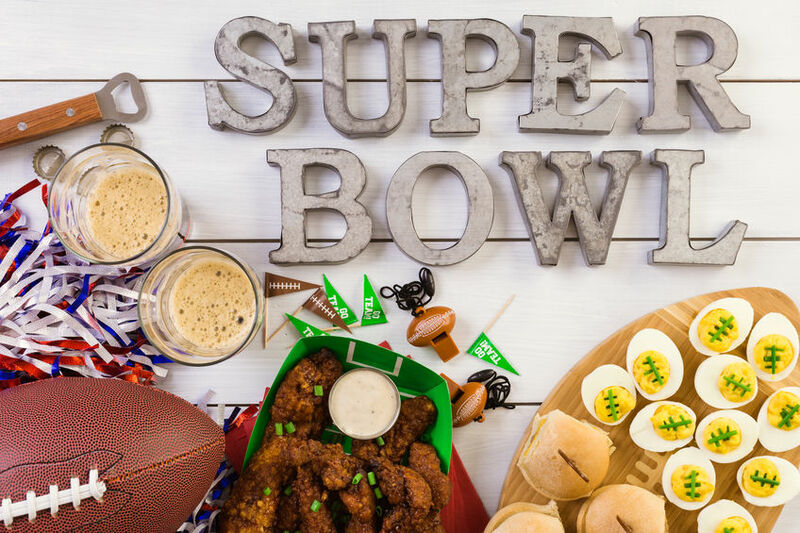 According to the National Highway Traffic Safety Administration (NHTSA), Super Bowl Sunday is one of the biggest drinking days of the year when incidents of driving under the influence (DUI) spike. BACtrack, the maker of smartphone-enabled breathalyzers which monitor blood alcohol content (BAC), recorded an average BAC of 0.91 percent on Super Bowl Sunday 2014. The legal BAC limit in Florida, and other states, is 0.08 percent. Mothers Against Drunk Driving (MADD) wants Super Bowl Sunday partygoers to have a game plan if their party plans include alcohol. This game plan should be in place before the game, not after the game. Save the number of local transportation options on your phone. Hire a car service or limousine. Do not provide alcohol to anyone under the age of 21. Serve plenty of snacks and other food. Provide a variety of popular soft drinks, juices, bottled water, coffee and tea. Have one person (yourself or someone else) be responsible for serving alcohol. Make certain that whoever serves alcohol monitors guests' consumption. Control access to all alcohol. Don't provide any common source of alcoholic beverages such as kegs or punch bowls. Serve guests only one drink at a time. Provide entertainment and other activities so that drinking alcohol is not the primary focus of the party. Don't serve alcohol to anyone under the age of 21. Model appropriate behavior and don't become intoxicated. Stop serving alcoholic beverages at least one hour before the party ends. Encourage guests to stay for a while and enjoy a non-alcoholic beverage. If anyone does become intoxicated, don't leave that person alone. Even if the guest is not driving, an intoxicated person can be injured in many ways. If necessary, provide transportation for impaired guests. Call a cab, enlist the help of a sober friend, or take the impaired guest home yourself. “Football fans have their favorite teams and enjoy the end-of-the season Super Bowl. We at Spivey Law Firm, Personal Injury Attorneys, P.A want everyone to have a good and responsible time, and not drink and drive. Please remember, should you or a loved one be injured in an accident because of a negligent driver, we are here to assist you,” said Fort Myers DUI Attorney, Randall Spivey. Hurt By Drunk Driver Attorney, Randall L. Spivey is a Board Certified Trial Attorney – the highest recognition for competence bestowed by the Florida Bar and a distinction earned by just one (1%) percent of Florida attorneys. He has handled over 2,000 personal injury and wrongful death cases throughout Florida. For a free and confidential consultation to discuss your legal rights, contact the Spivey Law Firm, Personal Injury Attorneys, P.A., in Lee County at 239.337.7483 or toll free at 1.888.477.4839, or by email to Randall@SpiveyLaw.com. Visit SpiveyLaw.com for more information. You can contact Spivey Law Firm, Personal Injury Attorneys, P.A.in Charlotte County at 941.764.7748 and in Collier County 239.793.7748.